The Westchester commercial real estate market is in the midst of a significant transition in 2019. Individual buildings and large portfolios are being sold to new owners, and the availability of certain types of spaces is extremely low. Tenants need to understand today’s market dynamics and what is happening in terms of pricing to properly assess how to plan for their future real estate needs. The suburban office market is probably the least volatile product type right now. However, make no mistake, rental rates are trending higher. This is partly due to reduced supply, and partly due to new ownership of a number of buildings. The new owners are performing Real Estate 101 type activities: refurbishing common areas (lobbies, public corridors, bathrooms, etc.) as well as parking lots, landscaping and are adding or refurbishing amenities, such as cafeterias, fitness centers and conference centers. Construction costs for space interiors have gone up significantly in recent years, along with the quality of finishes for tenant spaces. Carpets, doors, kitchen cabinets, countertops and other components have generally been upgraded to reflect today’s tastes. Building owners will continue to push for longer lease terms (typically seven years or more, except for small leases), with annual rent increases of 2% to 3%. A tenant should begin to assess his or her needs about two years in advance of a lease expiration. The key to understanding your needs should be your current and anticipated head count and work flow. Don’t look at the space configuration you have now. Take a zero-based approach based on how you operate today. Your space may still work for you, or it may be woefully inefficient. It is very important to look into how you want to operate in the future and make that your starting point, rather than the way you operated when you first occupied your present space. Without a doubt, the lowest vacancies and highest per-square-foot rent increases are in industrial and warehouse buildings. Multi-family development is causing demolition of old industrial product in cities such as Mount Vernon and Yonkers. New customers for Westchester County are coming from the Bronx, where the same thing is happening. These phenomena are causing Westchester to have lower inventory with increased demand for space. This is the most volatile market, in which tenants will have the most difficulty finding space and negotiating reductions from asking rents. Any tenant who is coming to the end of a long industrial lease will have sticker shock, with today’s pricing starting at about $15.00-per-square-foot and escalating quickly into the high teens for quality space. Building owners will have their choice of deals, and will generally go with the strongest credit tenants who will pay the highest rents with the largest increases for the longest term. Again, start your space search early and monitor market pricing and availability. You may have to act very quickly to secure space in this product type. This is another very tight market segment. Most flex product is located in the Yonkers, Elmsford, and Hawthorne areas. Spaces can have office and warehouse/assembly functions on different floors. The warehouse spaces, which generally include higher ceilings and loading docks, are the most valuable, and therefore the highest priced. A number of these have been held off the market in recent years, waiting for tenants who can occupy the relatively large upper level office spaces as well as the lower level warehouse spaces in two-story buildings. These spaces are priced in the high teens per-square-foot for the warehouse/assembly portions, and in the low $20s per-square-foot for the office components. The lease format calls for the tenants to assume other expenses as well, including maintenance contracts for the HVAC systems, sprinkler maintenance fees, janitorial services, etc. However, for many businesses, this type of building is the “only game in town” that fits their business. The best ways to accomplish your goals and to keep your occupancy costs down are to establish a relationship with an experienced Tenant Representative that specializes in the particular product type you need (i.e. office or industrial), and to do that as early as possible. Let him or her guide you as to what is available, current pricing, and how to keep your occupancy costs as low as possible in this rising market. It will not cost you anything (building owners pay uniform commission rates to brokers), but will provide valuable information that will help you to maximize your opportunities and will save you considerable time and money. Howard E. Greenberg, SIOR is president of Howard Properties, Ltd., which is based in White Plains. 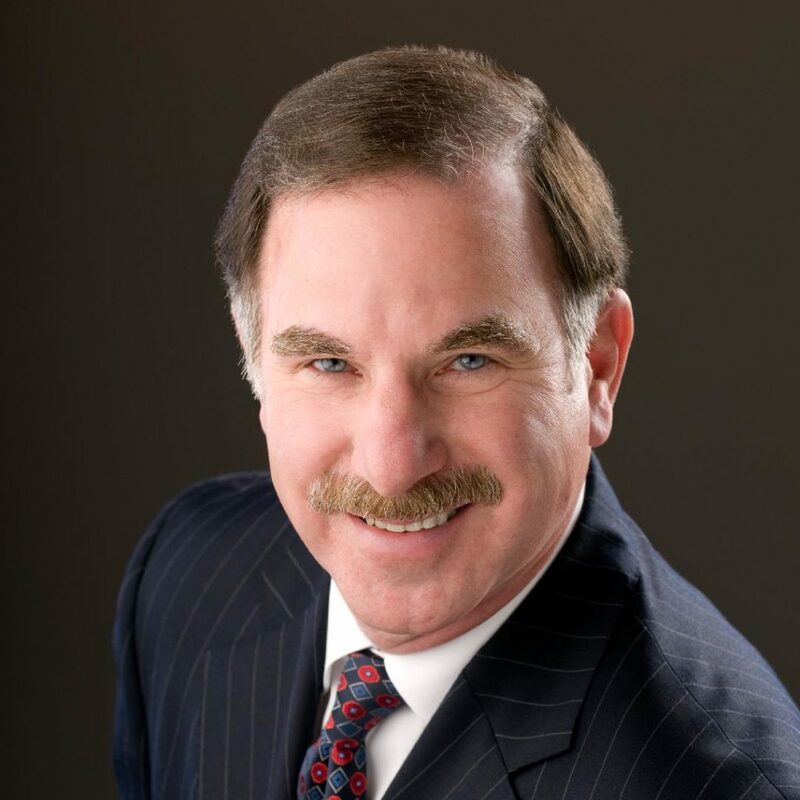 He has been active as a commercial real estate broker since 1986, and formed Howard Properties, Ltd. in 1998. He specializes in Tenant Representation and Corporate Services, and has completed lease transactions and consulting assignments for clients throughout the United States as well as in Europe. He has represented clients including Ameritrade, AMICA Mutual Insurance Company, Fidelity National Title Insurance Company, The Legal Aid Society of Westchester County, the Peapod division of Royal Ahold, The Prudential Insurance Company of America and the Westchester County Bar Association. His firm is also a member of CORFAC International (www.corfac.com), an organization of independently owned commercial real estate services firms with 62 offices in North America and a market reach to 65 countries worldwide.